Do you operate in the cigar or pipe industry and have great products to offer? Then consider attending the International Premium Cigar & Pipe Retailers of America (IPCPR). Tobacconists from around the globe come to discover new and exclusive products from 300 exhibitors. As one of the trade show exhibits for IPCPR, you are able to showcase your most popular products, network with others in the industry, and attend informative seminars and presentations. If you are a premium tobacco retailer, exhibiting at the IPCPR trade show will help you increase your brand awareness and sell your products to people from all over the world. Evo Exhibits is a premier trade show support service that can assist with all aspects of the process. From concept to creation and execution, Evo Exhibits is here to help make your trade show experience a success. What can Trade Show Exhibits for IPCPR expect? In it’s 86th year, the IPCPR is one of the largest premium tobacco trade shows in the US. Tobacconists gather to share their passion among like-minded individuals. As the biggest and oldest organization representing the trade of tobacco, they help with legislation problems and bridge the gap between retailers and manufactures to provide a mutually beneficial business platform. The organization is also a source of news, current trends, legislative changes, and supporting material to help the trade succeed. You can become a member of IPCPR to be part of a network that supports the tobacco industry. The event will be attended by IPCPR members – both vendors and retailers. Attendees will be interested in discovering and purchasing new, high quality merchandise their customers love and expect. Some attendees might not be ready to buy, but will be interested to inspect what you have on offer. Handing out samples of your product is a great way to interest attendees. Casual visitors to your trade show booth are potential leads as they can find you online and buy at a later date. With so many targeted visitors, you have a unique chance to generate a lot of sales in a short period of time. Companies should exhibit at the IPCPR if they have tobacco related products that will interest this crowd. Cigars and pipes are the cornerstones of this exhibition, but you can also come equipped with a number of accessories that complement the core products. Companies of any size should attend as there is always the incentive to pursue a bigger share of the marketplace. Small businesses can easily increase their brand awareness with a well-executed trade how exhibit. Ensure you are ready to send deliveries as soon as new customers place orders at the event. You’ll have the potential to get in touch with serious buyers that could become customers for years to come. To get off on the right foot, orders must be executed fast to prove reliability to new customers. 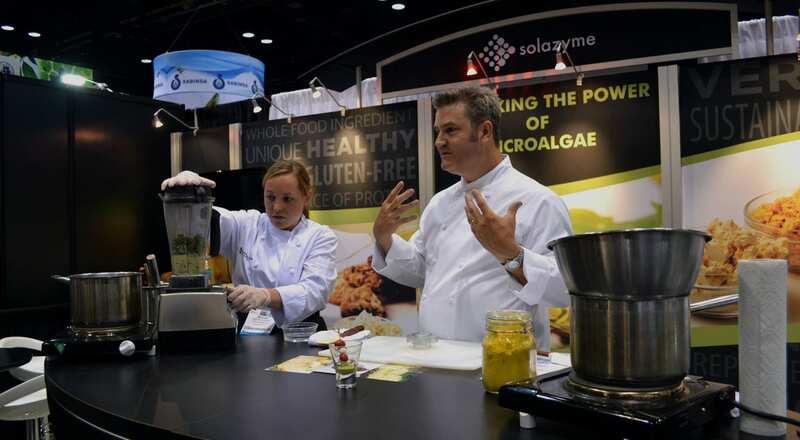 Samples: Come prepared with a number of different samples that attendees can enjoy. The bigger brands may not need to win the crowd over with samples, but newcomers to the marketplace can get off to a winning start with high-quality samples. Check out the IPCPR’s free sample policy so you know what is allowed. Eye-catching: The trade show booth must attract attendees from a distance to see what you have to offer. The use of bright colors, imagery, and technology can set you apart from the competition around you. Evo Exhibits can help you develop a creative, unique exhibit that fits your budget. Seating area: It’s a good idea to provide a seating area where attendees can relax and view your samples. This gives you a chance to convert the leads in a relaxing setting where they might be more enticed to buy. Try to maximize the space of your allocated area for the booth to provide as much seating as possible for potential customers. Creating an impactful trade show exhibit requires a professional touch that Evo Exhibits can provide. Their experience with helping companies execute successful trade show booths will give you the edge over the competition. They can also assist with other aspects of the process such as the logistics and storage of your exhibit between shows. 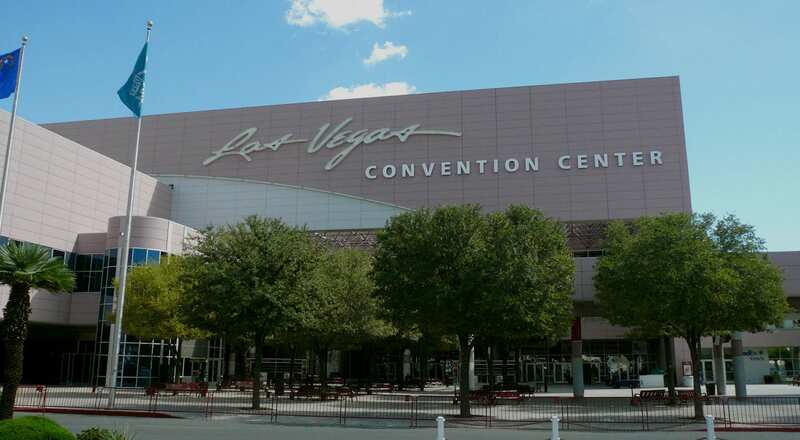 The IPCPR will be held at the Las Vegas Convention Center from July 13-17th. A wide array of retail stores will be attending that sell products across the world. There is a lot more than business to get excited about as speakers and presentations are scheduled as well. As a premium tobacco retailer, choosing to be one of the trade show exhibits for IPCPR gives you a unique chance to increase your brand awareness, generate sales, and meet other tobacconists that are enthusiastic about the success of the industry. With Evo Exhibits on your side, you can rest easy knowing your trade show exhibit is in their hands. Their years of experience speaks for itself as they have successfully helped countless businesses at exhibitions across the country. Take the chance to exhibit at IPCPR and it might be the best decision you have ever made for your company.